The Pill Club, a startup that prescribes birth control online, just raised $51 million. The funding came from investors including VMG, GV, Base10, Shasta Ventures and Acme Capital. Investors have bet more than $660 million on startups that are delivering healthcare to consumers online, Business Insider has reported. 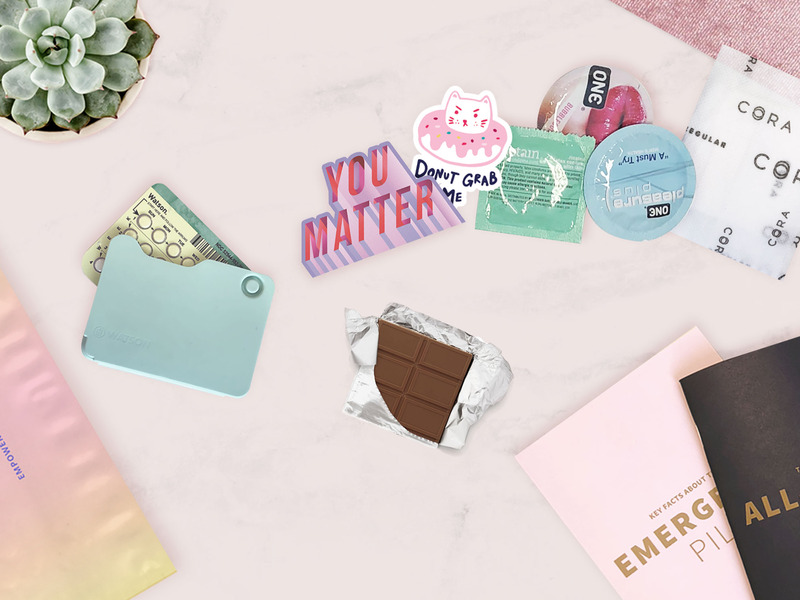 The service is part of a competitive field of companies aiming to provide birth control on-demand at a time when consumers are more and more accustomed to receiving products outside of healthcare as subscription services.